Today is #GivingTuesday. If you have spent any time on social media in the last 24 hours, you have most certainly encountered this hashtag. The designation has quickly risen to join the likes of other post-Thanksgiving celebrations like Black Friday and Cyber Monday. Since its inception in 2012, #GivingTuesday has generated more than half a billion dollars for worthy charities around the world. It was started by a group of likeminded individuals at the 92nd Street Y in New York City’s Upper East Side. The group’s intention was to counter the growing commercialism of the holiday season and to establish an international day of generosity. By promoting #GivingTuesday, they leveraged the strength of social media to create a global movement that celebrates and encourages giving. Kudos to them! They were good teammates, and their idea was a good teammate move. Isn’t it interesting how the actions of a few good teammates can create momentum on a team? Isn’t equally interesting how quickly that momentum can lead to movements? Movements—shifts in culture—happen when we are inspired by the actions of others to the extent that we also decide to take action. Few things inspire us more than selfless acts of generosity. Several years ago, I heard a wealthy philanthropist comment that it’s not what you give, or where you give, or even how you give. It’s why you give. The act of giving is tied to your desire to help. In other words, you give because you care. Once you know your “why,” you find purpose in your generosity. Purpose leads to the sort of happiness and passion that inspires others to act. The what, where, or how you give become relative, because the inspiration creates enough momentum to surpass the size of your individual contribution. When you are part of a team, giving means sharing. And you must always remember that you can share more with your teammates than just your material possessions. 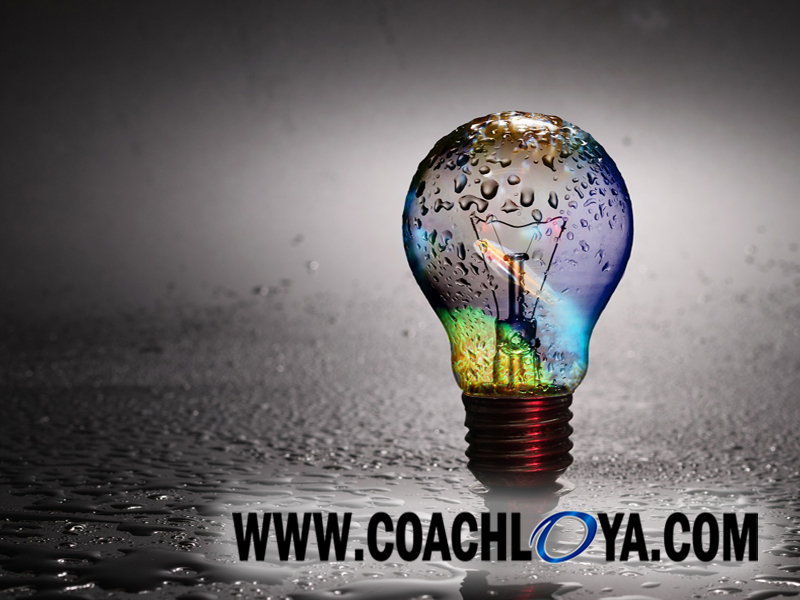 You can share intangibles like your time, your energy, your knowledge, or your attention. Perhaps #GivingTuesday will inspire you to share something today that you’ve been unnecessarily holding on to. Chose to be generous. Your team needs it.